Though our hemp is not “certified organic,” it’s grown organically using all natural ingredients: compost, animal manure and available rainfall. 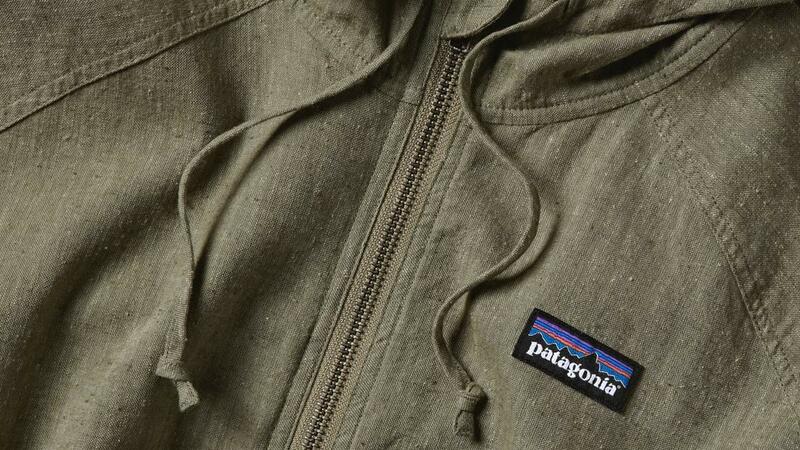 Patagonia makes garments with 100% hemp or blends it with other fibers like recycled polyester, organic cotton and spandex. Industrial hemp is illegal to grow in most parts of the world. Activists, businesses and farmers alike are working hard to get the laws changed, but government agencies continue to associate it with marijuana. We currently import our high-quality hemp fabric from China and continue to hope this remarkably useful plant will one day grow without restrictions once again.